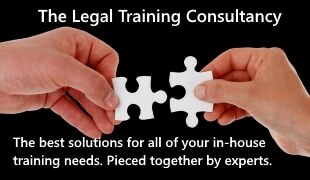 Back-to-work lawyers "enable firms and GCs to outsource onshore"
Using ex-City lawyer parents looking to return to practice is a way for in-house lawyers and law firms to onshore services that many people are saying should be offshored, a former FTSE 100 general counsel said this week. 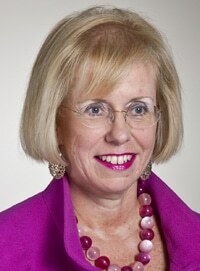 Helen Mahy is to chair Obelisk, the innovative legal outsourcing business that uses former City solicitors, mainly women returning to work after having children, to provide temporary support to law firms and in-house teams when they need help dealing with work overflow at junior/legal support level. Ms Mahy, an employed barrister who is currently group company secretary of National Grid plc and was its company secretary and general counsel from 2003 until last month, takes up the appointment from 1 February 2013. Ms Mahy is executive sponsor of inclusion and diversity at National Grid. 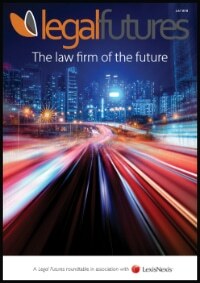 Speaking to Legal Futures she said she was “singing from the same hymn sheet” as Obelisk regarding its philosophy of assisting women to re-enter the workplace. Obelisk, founded in 2010 and which announced ambitious expansion plans in March, now has more than 100 ex-City lawyers with more than five years’ PQE on its books. She described the Obelisk model as “onshoring services that in fact a lot of people are saying should be offshored… actually they’re using a resource that is here in the UK that isn’t being used… It seems to be something that somebody should have thought of before. Ms Mahy said Obelisk’s approach was “equally fit” for both general counsel and law firm clients, in particular as a “cost-effective and good way of outsourcing” high-volume work. Flexible working was compatible with all but the most senior level roles in-house or in a law firm, she argued. Ms Mahy is a non-executive director of Stagecoach Group plc, where she chairs the health, safety and environment committee, and an advisory board member of the diversity campaign Opportunity Now. 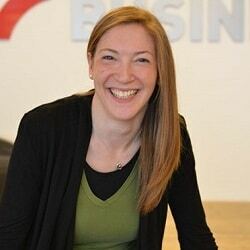 She is also an associate of the Chartered Insurance Institute, an accredited performance coach, and a published children’s author. She also becomes chair of Obelisk’s advisory board. The other members are Professor Stephen Mayson; former Linklaters partner Nick Eastwell, now the Solicitors Regulation Authority’s chief adviser on City law firms; Peter Ling, former general counsel for Asia/Pacific at BP; and Jeremy Glover, a partner at US/UK law firm Reed Smith.